Your one stop solution for all your business telephone needs. 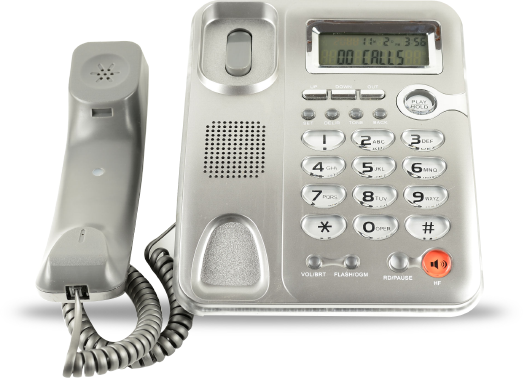 We offer services for Business Telephone Systems across the UK and specialise in all types of Telephone Systems. 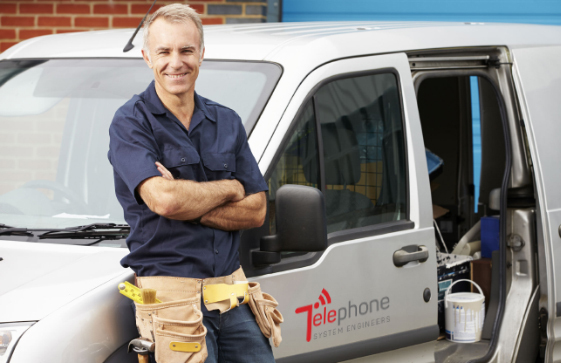 Our engineers have the expertise and knowledge and are able to work on most systems makes and models -so you can sit back and let us do the work needed to solve your Business Telephone System issues in Shropshire.